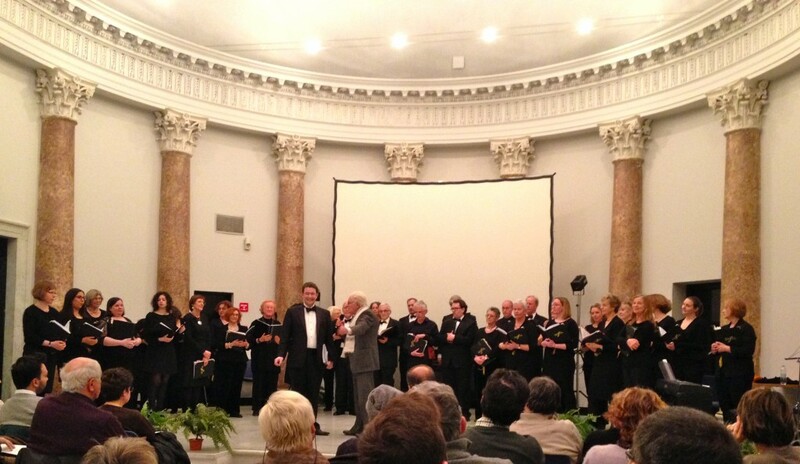 In March 2015, the RFMS choir travelled to Genoa, Italy to perform two concerts with local choirs. We sang in the Santa Maria del Prato church in Piazza Leopardi. 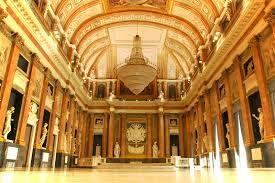 and the Civica Berio, Via del Seminario. 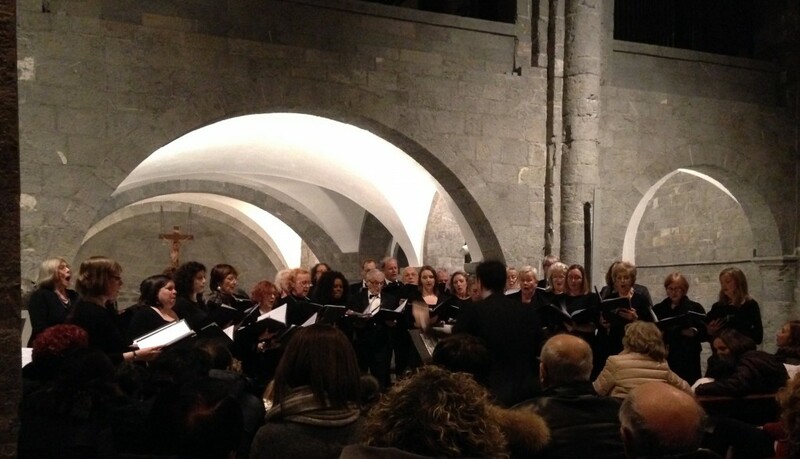 The choir returned to Genoa in Italy in May 2016 to perform two concerts. 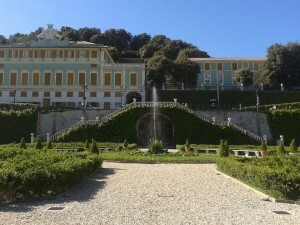 The first concert was held in the Villa Duchessa di Galliera whilst the second was a performance in the magnificent Palazzo Ducale.